This Weekend from College… Colorado Springs! I spent this last weekend in Colorado Springs. The weekend was full of great people, great food, and great laughs. I really do mean great food. Claire’s dad made a kickin’ carrot ginger soup for dinner, and a yummy sweet potato, arugula, poached egg breakfast. It was the perfect Veggie fix we were looking for. Dave spent all day Saturday in the kitchen in order to prepare us an amazing dinner– homemade pasta, freshly baked rosemary bread, a vibrant pesto, and a whole slew of antipasto sides and treats. We sat by the fire, worked on our knitting, shared stories and laughs, stacked blocks, and completed a little bit of our homework. We concluded the weekend with a lovely hike through Red Rocks. A huge Thank You to Claire, Ginny, Dave, and Claire’s parents for being so welcoming and fun! It was the perfect low key weekend getaway. A teaser (or should I say ‘squeezer’) to my Summer of juicing! This summer has become the Summer of Juicing. 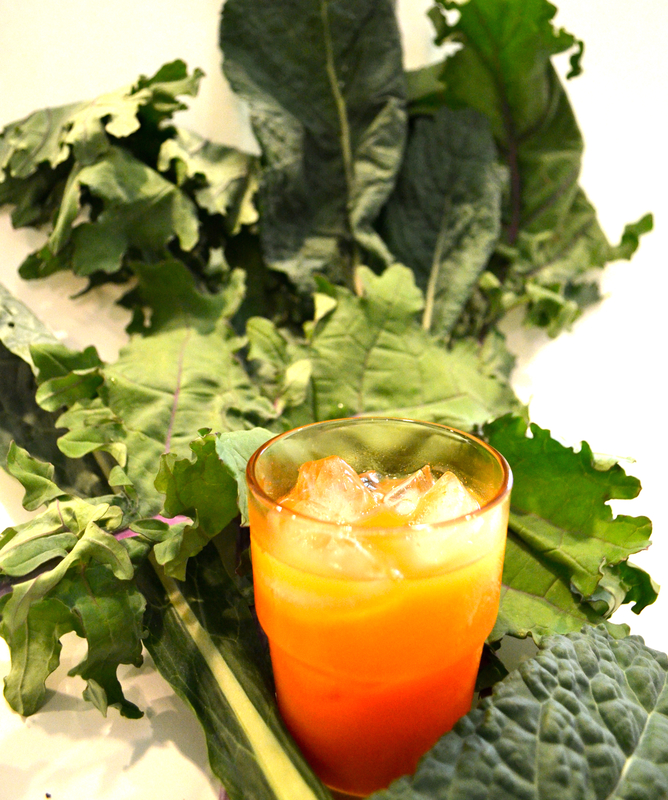 Yes, you heard me– JUICING. I know that this is super trendy out in L.A. but I am not turning my fruits and veggies into liquids because I’ve hopped on the west-coast bandwagon in preparation of moving out west. It’s actually fun. Okay, maybe I’m the only person that finds it fun, but it truly is a lifestyle that I am quickly falling in love with. I now walk through the grocery store seeing vegetables and imagining what they could add to my juice recipes. 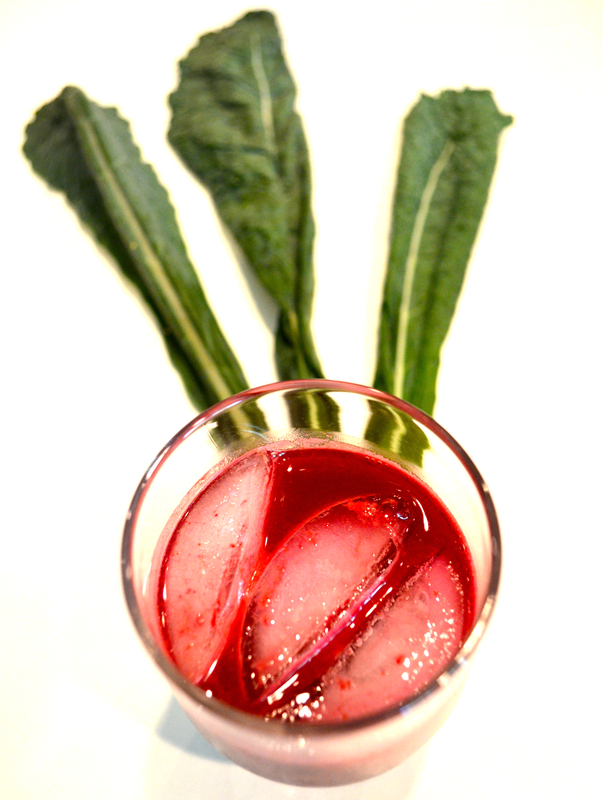 I’ve never been a huge beet fan, but now they are my favorite, adding a bright red hue and an earthy taste to my juices. As I have fallen into a regular routine of juicing nearly each morning, I have decided to go on a juicing journey. By the end of the summer I want to have created the perfect juicing recipes and tricks to make this whole juicing thing worth my (and your) while. From how to beat the high prices, to cleaning that damn 6-piece juicer, I’ll discover it all and share these discoveries with you! This lemonade will quench that Virginia Summer thirst just as well as Newman’s Own but has vegetable nutrition, ginger for digestion, and no added sugar! I’d say give it to your kids, but it’s almost too good to share. Now… join me in my juicing journey, and let me convert you into a juicer!